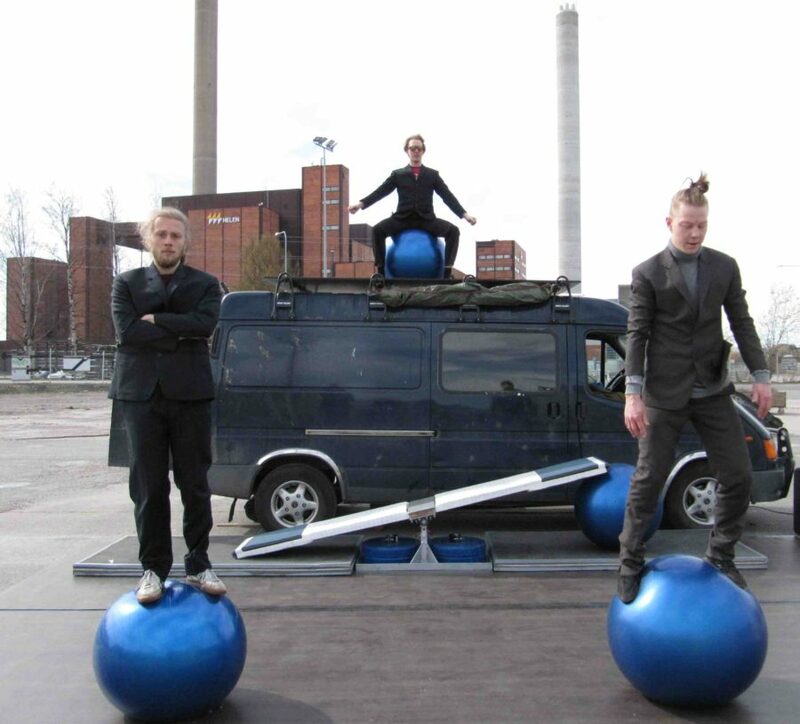 Motosikai (moto-seek-eye) is a unique, outdoor circus show from Race Horse Company, the daredevil Finnish circus company that created Petit Mal and Super Sunday. 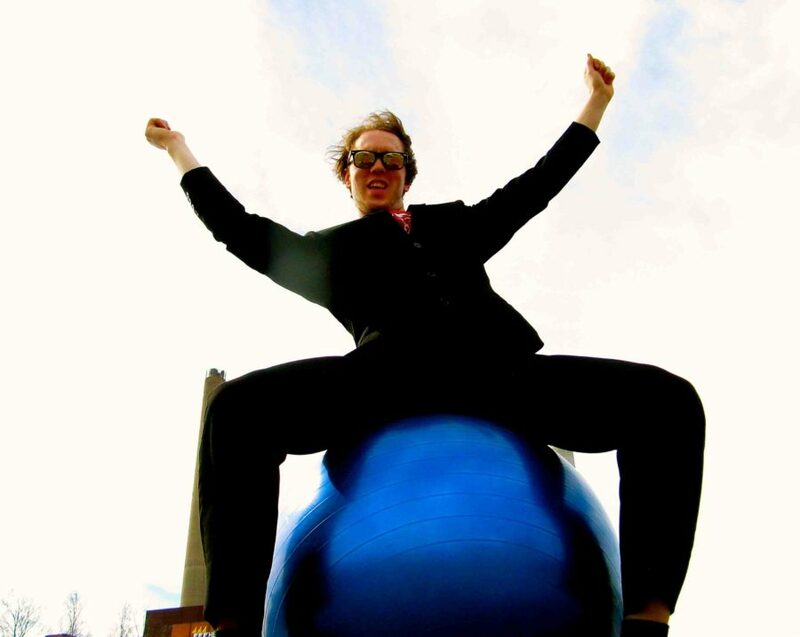 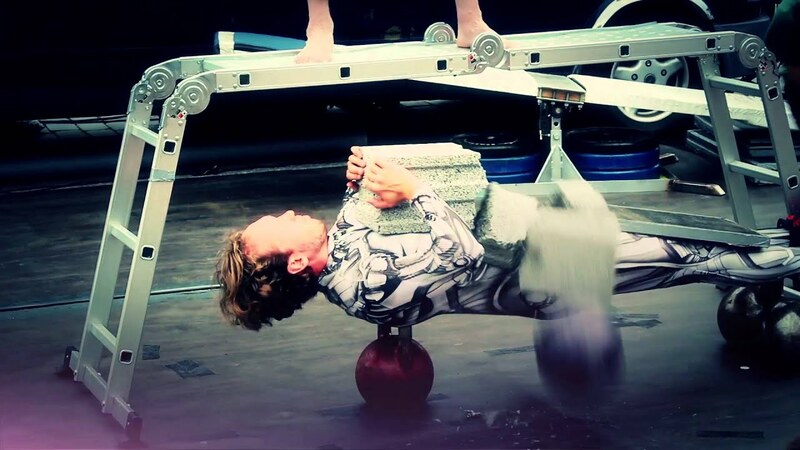 Motosikai is a mobile and adjustable show performed out of a van packed with circus equipment. 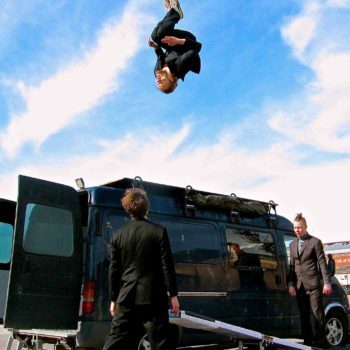 The three elegantly dressed circus artists perform teeterboard and acrobatic stunts with great humour and skill – appearing and disappearing from the confines of the van. 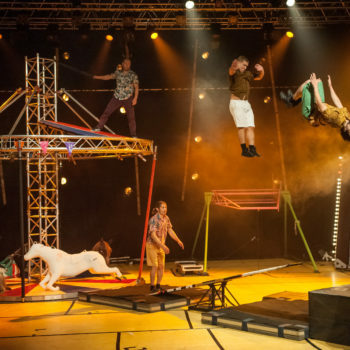 The show can be performed up to two times a day, either as an outdoor or an indoor show and at festivals. 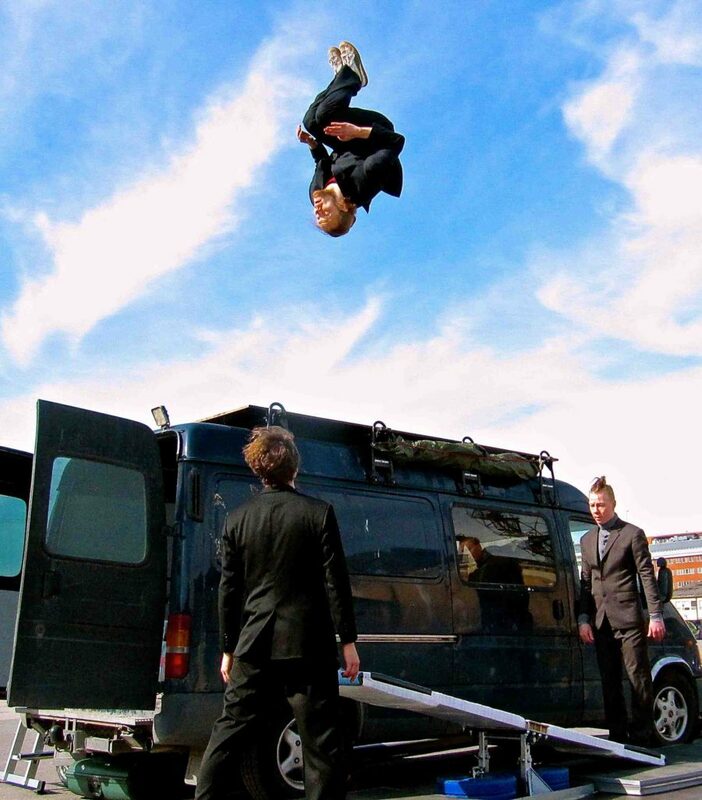 The whole show fits in the van which doubles as the set.